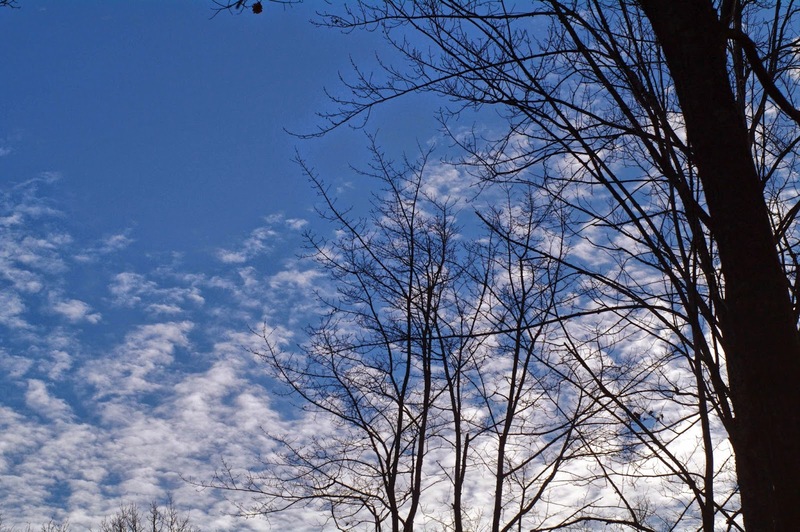 One thing I love about november, when the leaves are finally down, is the expansive view of the sky. Clear enough to see the cloud front moving in. Clear enough to see the stars at night. It makes me feel like I am reconnecting with old friends, those stars which were always there are now twinkling to greet me.